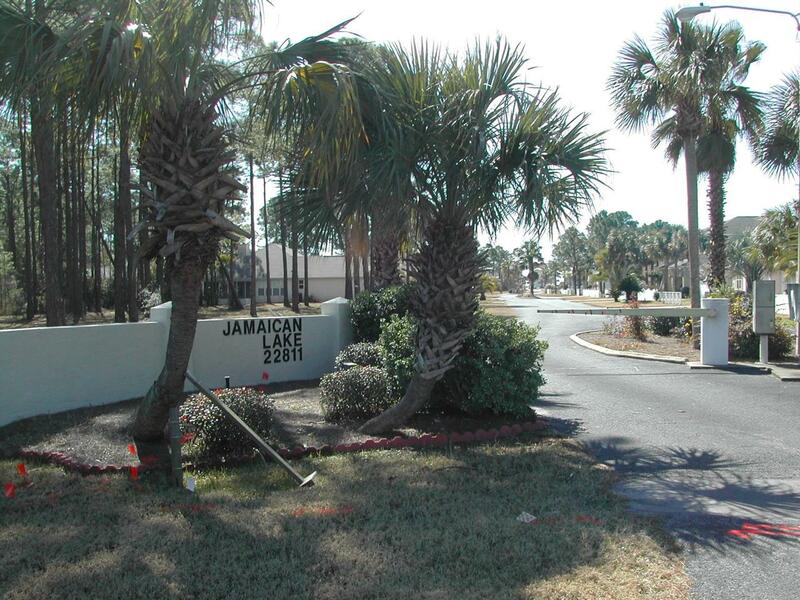 Jamaican Lake is a small gated community just inside Bay County. 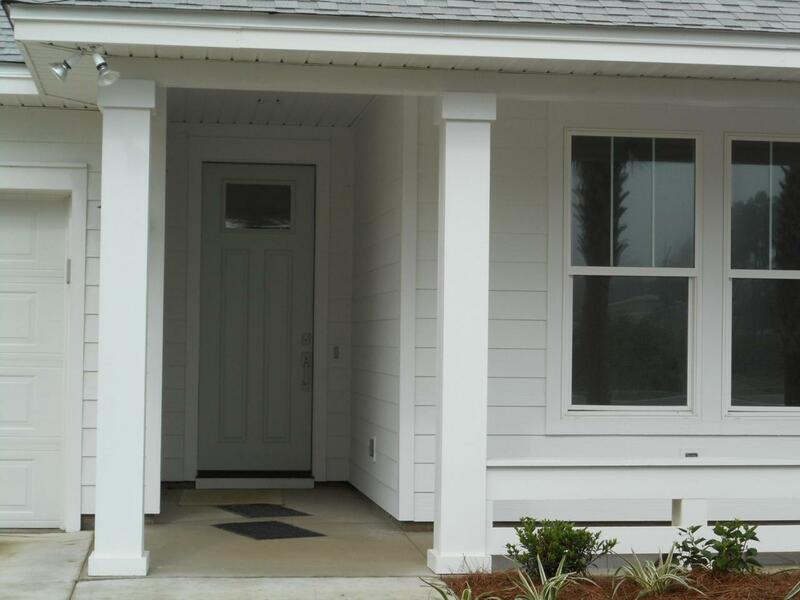 5 miles from the middle of 30-A and 5 miles from Pier Park, the perfect location. JL runs from Front Beach Road North to Back Beach Rd. Beach access just across from FB entrance. All windows and doors have impact glass NO putting up hurricane shutters. 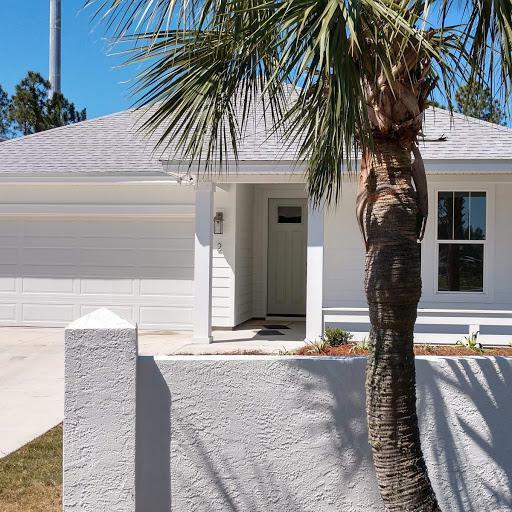 2x6 exterior walls/extra insulation, 9' ceilings with trays in GR and M/BR, 8' doors, custom cabinets w/42''uppers, solid surface counters, huge island, carpet in bedrooms only. Large walk-in in M/B. 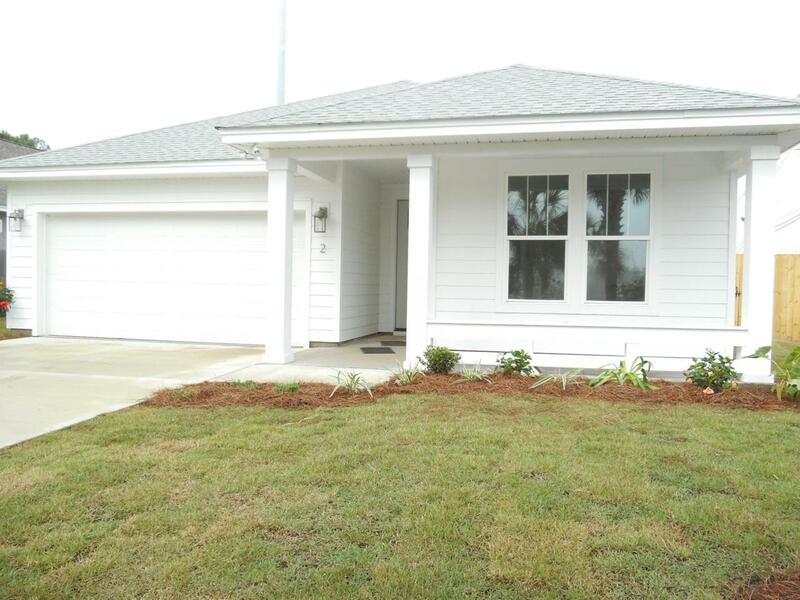 sep linen, screened rear porch, 8' privacy fence, irrigation system, fully landscaped, double gar w/attic storage, Association fees only $460 per YEAR! !